Overwatch league has announced changes to the upcoming season of the League. The new changes will see big changes to the teams’ schedules and the format of the tournament. The biggest changes come to the format as well as providing adequate rest for the players. The teams will play only 28 matches in the 2019 season. This is as compared to the 40 matches that each team played in Season 1. The teams will not have a fixed number of matches per week. This decision is particularly to allow players to take rest as well as to visit their home cities during the regular season. The Stage Finals will now provide seeding towards the Final Playoffs. This makes them much more valuable than just ‘bragging rights’ as was the case in Season 1. The top teams will be taking these matches much more seriously as they can directly impact a team’s situation in the playoffs at the end of the season. Speaking of playoffs, there will be two more teams added to the playoffs for the 2019 season. These two teams will be decided based on a special play-in tournament to be held after Stage 4. It will be an opportunity for the teams to participate in the Playoffs and prove their worth. The second season of the Overwatch league will start on February 14, 2019. There will be twenty teams in participation. 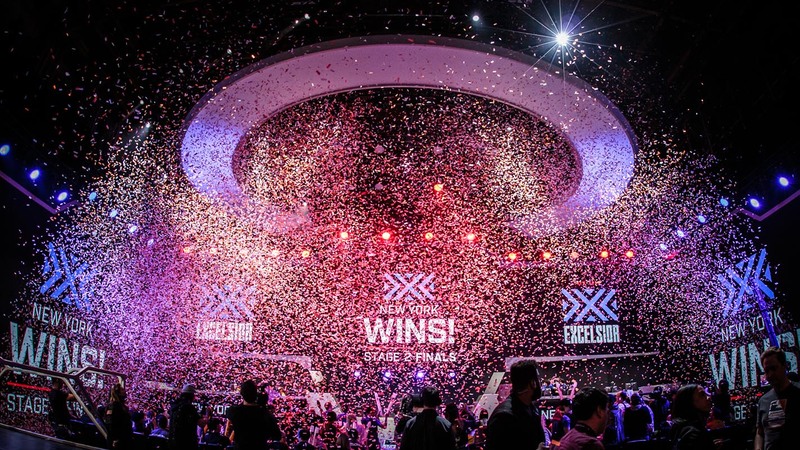 The Overwatch League has classified the twenty teams into two categories, the Atlantic Division and the Pacific Divison. These divisions are important as they do come in handy while deciding the final playoff spots for the season. 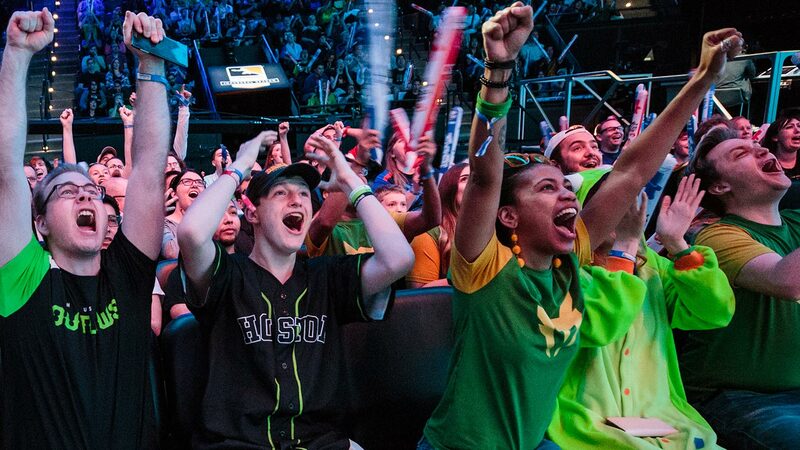 For now, Overwatch League esports will continue at the highest level during Blizzcon 2018 in November.